One of Australia's premier singer/songwriters, Josh Pyke will perform hits across all four albums including Middle of the Hill, Leeward Side & Warm in Winter with the Sydney Symphony Orchestra. 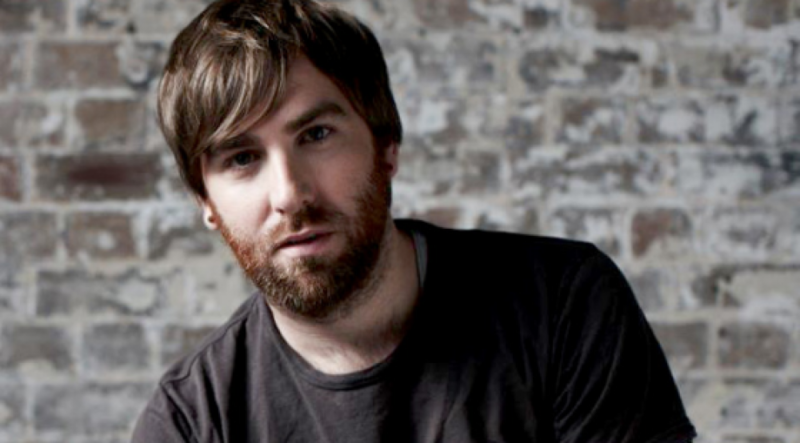 Since his breakthrough in 2005, Josh Pyke has completed 22 national tours performing to sold-out venues across the country and is a regular on the festival scene, from Homebake and Bluesfest to Big Day Out and Splendour In The Grass. Described as a modern-day storyteller, Josh Pyke's unique and intelligent lyrics weave warm melodies that place him in a league of his own. Don't miss your chance to hear this ARIA award winning artist under the sails of the Opera house.